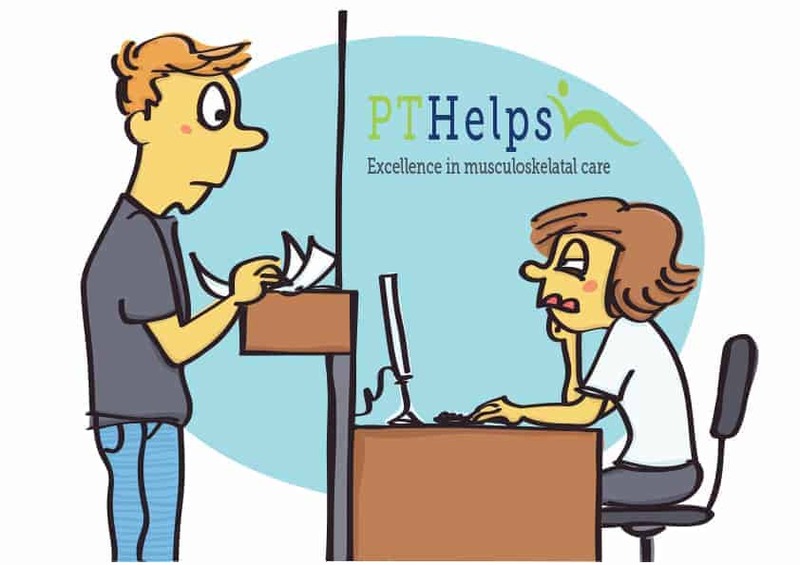 If you roll back the clock thirty-five or forty years, you will see a referral-driven market for physical therapy services almost completely controlled by physician gatekeepers. This means that many of us grew up in an age where physical therapy was something you did only when your doctor told you to. That may explain why most physical therapy sales and marketing consultants still preach sales and one-on-one relationship building with physicians as the best tactical marketing strategy for physical therapists. But today is different. 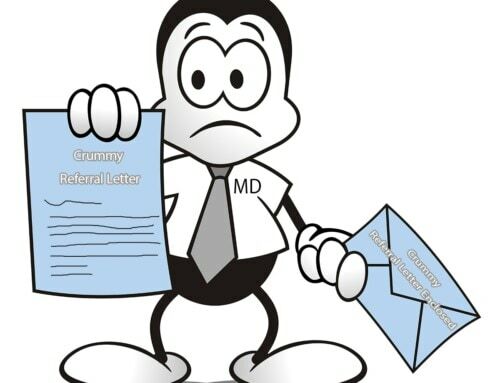 the days of simple relationship building, sales training, & “selling” doctors are over! Consumers are now the gatekeepers, frequently using information technology to self-diagnose, drill down on a professional’s recommendation, or find and select a therapist on their own. All this is happening at the same time that physical therapists are taking on an expanded role in the primary care system. In addition, in this new era of high-deductible plans and cost shifting to consumers, people have a growing financial incentive to delay or seek out more conservative treatment options, like physical therapy. I’ll say that one more time for emphasis because it’s so incredibly important – consumers have a strong incentive to seek out physical therapy if they know it’s an option for their specific complaint. These circumstances create an unprecedented marketing opportunity, making the physical therapy profession one of the fastest growing segments in health care. With this exciting growth comes more competition and new business challenges. Growing markets attract bigger players with more cash (and the marketing executives anxious to spend it), a scary prospect for many smaller independent physical therapy practitioners. But hopefully after finishing this article, that fear turns into excitement. Any private practitioner with good experience, training, and the right business systems can look forward to their share of double-digit growth for many years to come. 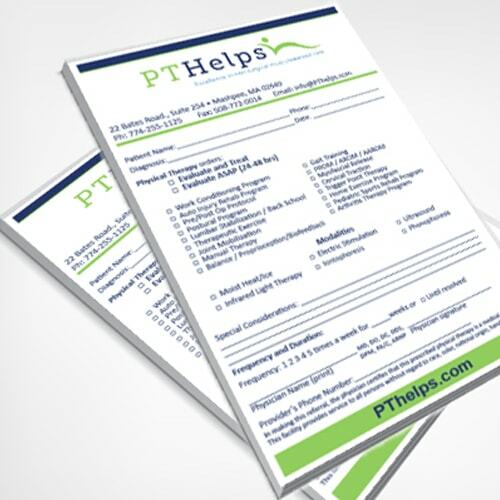 For most independent physical therapy practices, the best marketing solution is outsourcing to a partner with established physical therapy marketing operations, much the same as you would “outsource” your documentation and billing software needs. Applying this idea to marketing may seem strange at first, but it’s time has come. You need to consider finding a solution, not just a training program, website, or social media assistant. 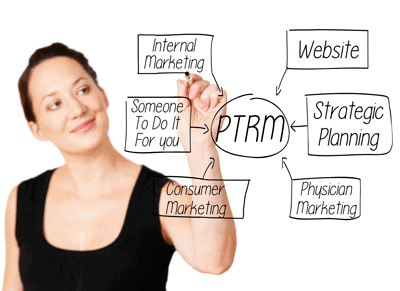 You should think about your marketing like all your other business systems. 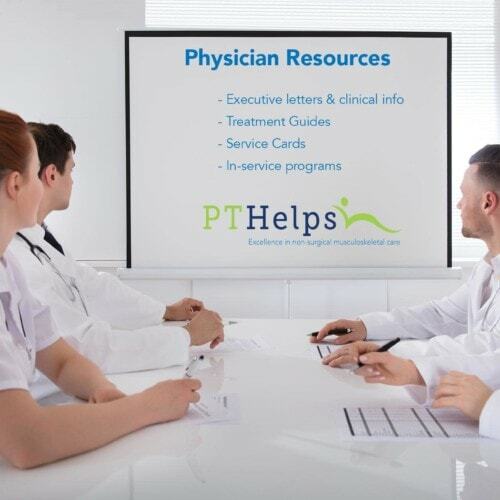 For example, can you imagine running your clinic in today’s world without scheduling, billing, and documentation systems designed specifically for physical therapists? Of course not. These systems are essential, and trying to write your own code is a really bad idea. Even if you were a good coder, unless you make it a full time job, any code you write will be inferior to the industry solutions that already exist. Everyone gets that – it’s self-evident. Marketing is no different. You need a working system, and creating one yourself is a bad idea. 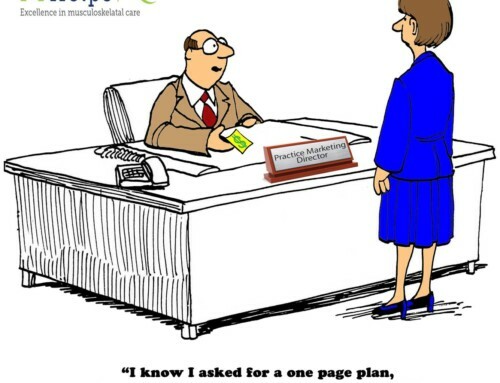 So why do so many practitioners insist on wearing the CMO hat? The answer must be that they don’t know a better way. They haven’t seen the solution, YET, so the idea it’s harder to grasp. Most people don’t even think about an outsourced marketing system. Instead, they think about a website, or a brochure, or a practice rep. The pieces, not a complete solution. If you can find a complete solution, it’s potential impact on your practice and personal life is HUGE. 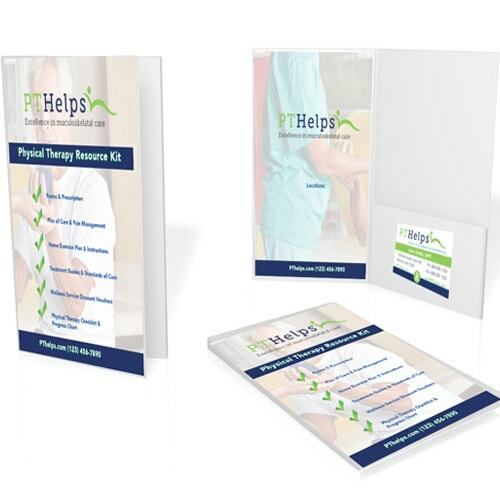 For starters, you’ll immediately avoid wasting time and budget on physical therapy marketing training programs. You’ll also stop worrying about your website, Facebook page, or some automated Google pay per click ads. And your practice rep can stop wasting time in the back room dreaming up blog posts. The right system will bust through all that clutter and get your clinic’s strategic message in front of the right people at the right time. It will separate you from the competition and spur action from highly qualified leads. 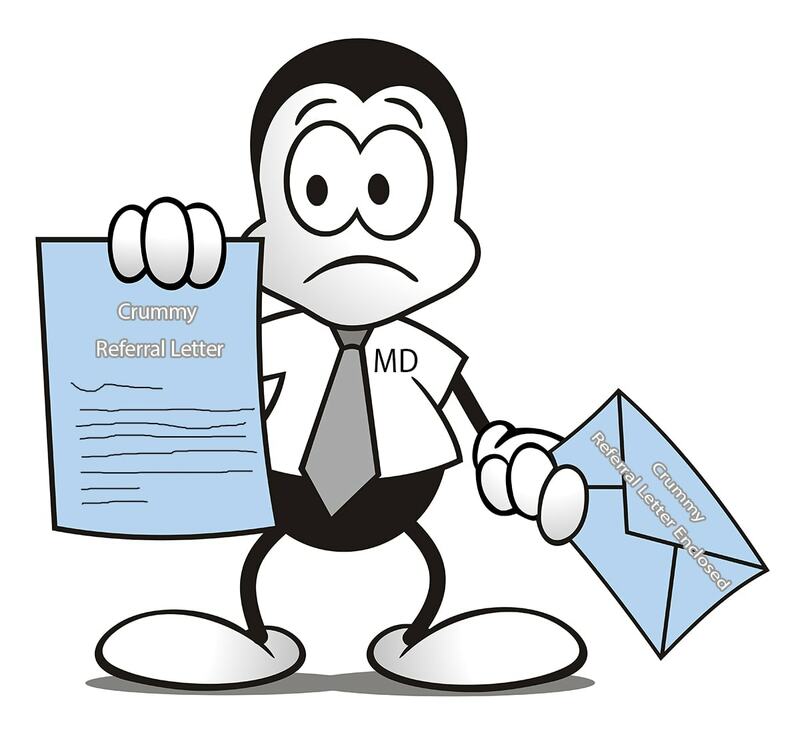 Physical therapy marketers need to let go of the traditional emphasis on selling physicians and shift considerable focus to educating consumers about physical therapy diagnosis, treatment, and provider selection. Targeting consumers drives the leads through your system first, giving you more control. This type of lead control works as well in provisional access states as it does in direct access states. 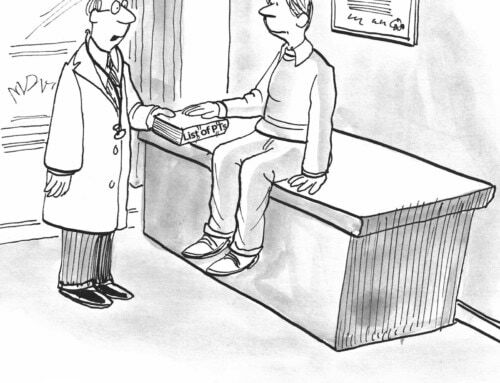 When you have a patient inquiry, it’s easier to get physicians to follow. Remember, in health care, marketing’s job (your job), is to facilitate a decision about diagnosis and treatment for a particular condition. 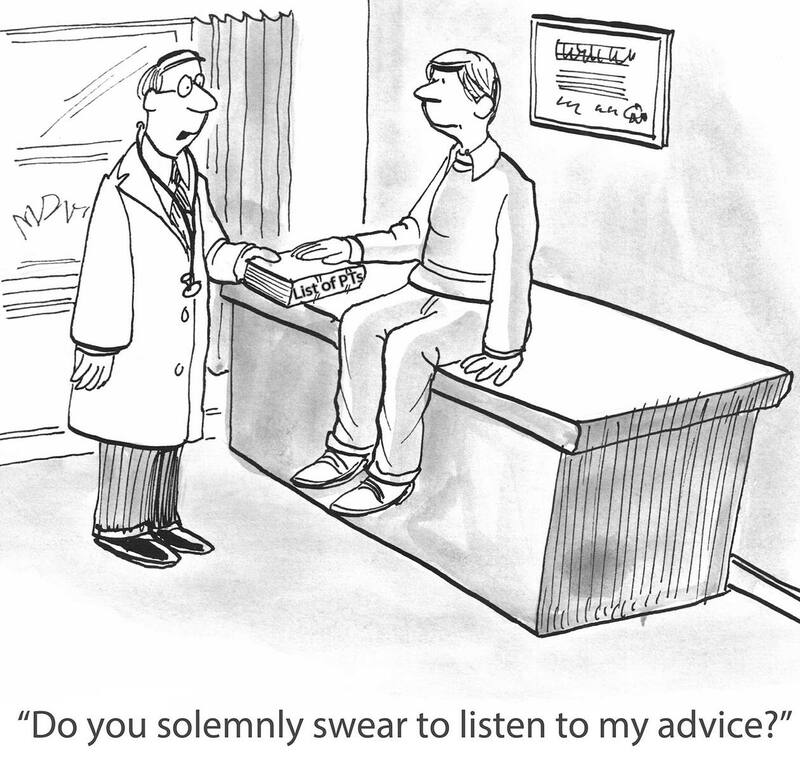 Physicians will offer their opinion, just as you should offer yours. 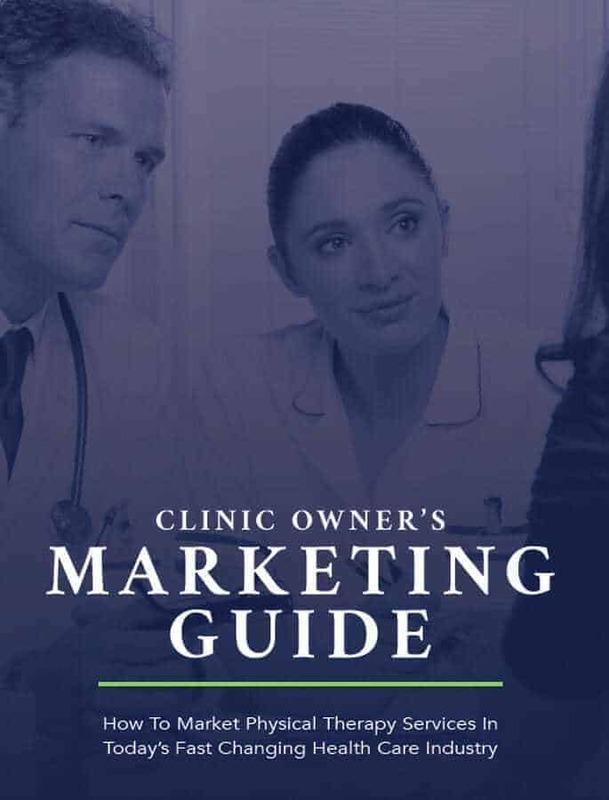 It’s your responsibility to set up your consumer marketing system to deliver information that helps people understand what typical problems you solve, how to choose the best provider, and not just what you treat. 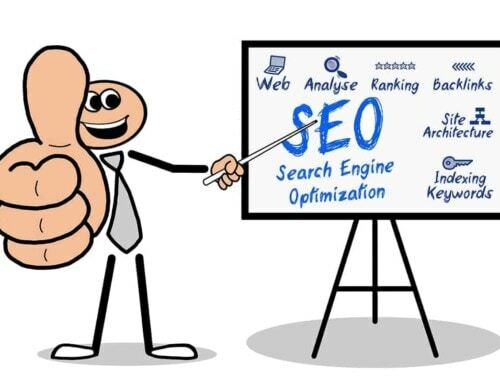 For example, it’s not enough to have body parts on your website that display anatomy and medical terms. Google and medical publication sites will do this better than you can. 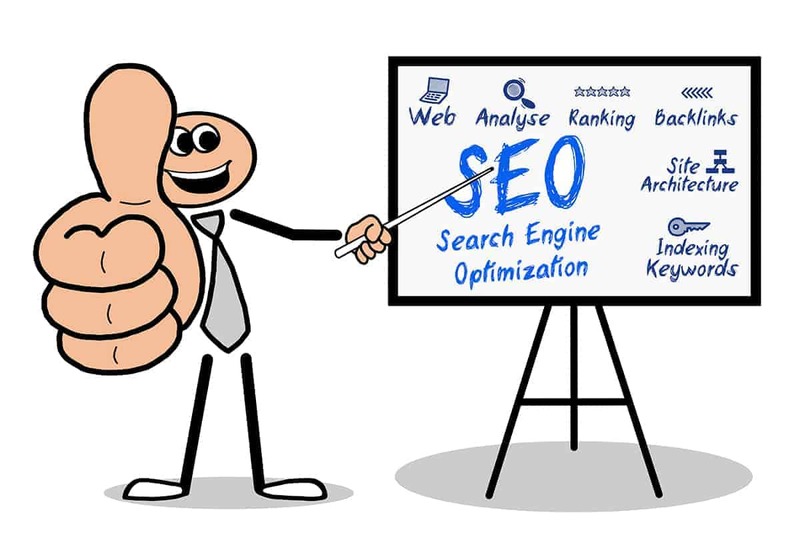 Most likely, your site visitors have already seen that information elsewhere before finding your site. 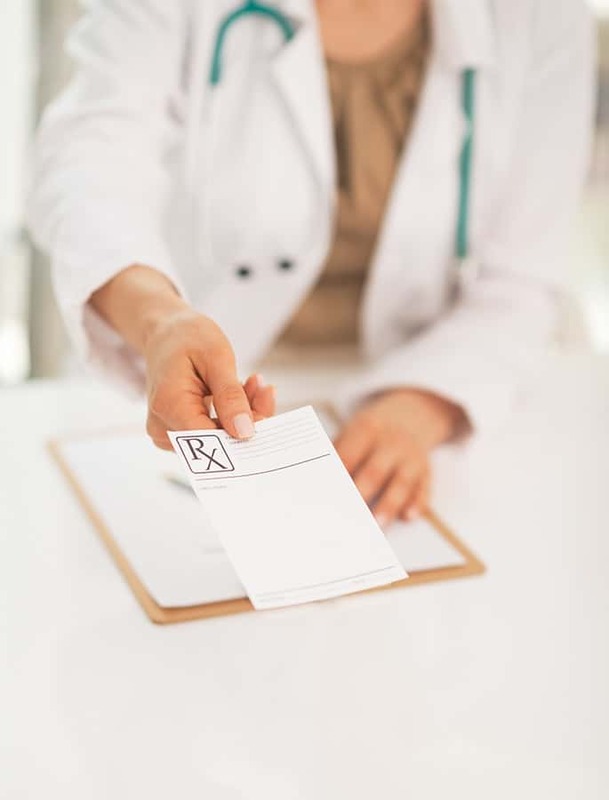 By the time they come to your site, they are interested in learning about YOUR standards of care and what kind of patient experience to expect. They want to know why you are any better or different than somewhere else – provider selection. Forget about anatomy diagrams and videos. They are not a strategic content priority. If you don’t focus your consumer marketing on provider selection, then the only way for prospective patients to choose is based on location (or a doctor’s list). 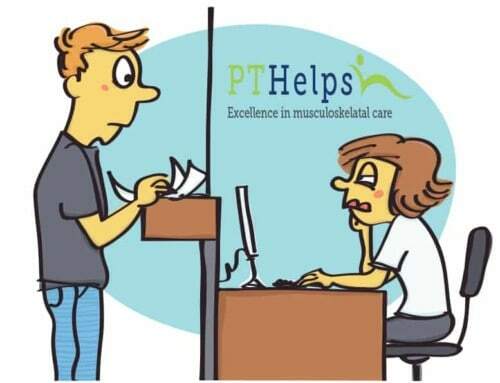 From the patient’s standpoint, if they can’t discern a difference, closer is better, and all PTs are the same. Right? Drug companies recognized the physician-gatekeeper problem years ago. Their strategy to overcome this was simple: Stop waiting for the doctors to recommend a drug, and promote the benefits directly to the consumers through advertising. 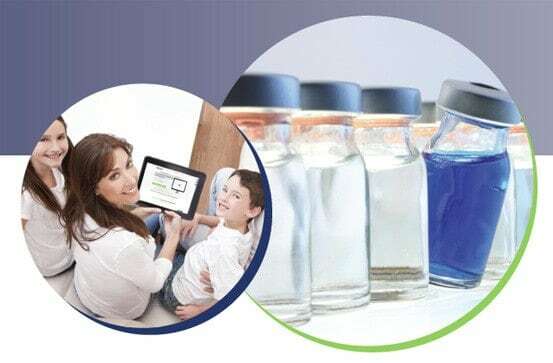 They were able to introduce large numbers of consumers (99% of which didn’t even have the ailment in question), to their treatment option even before diagnosis! No matter what you think about big drug companies’ advertising, it’s hard to deny that the their ads help to educate consumers about treatment options, potential contraindications, and side effects. In addition, drug advertising has helped drug reps sell to more accounts with less effort than in the old days of simple relationship building. See where this is going? Wouldn’t it be nice to have A Tireless Army Of Paper & Digital Practice Reps Working For You? 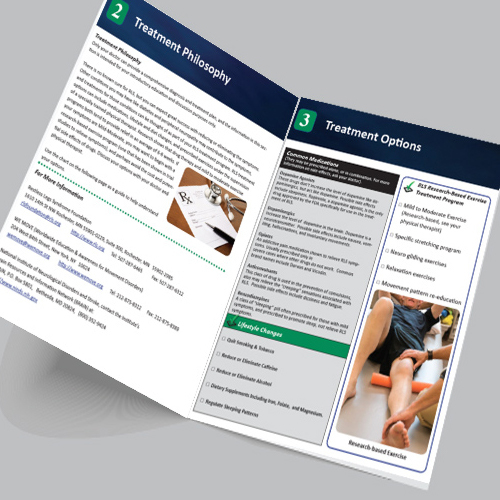 The potential benefits of physical therapy are not well known by most consumers or their physicians. It’s your responsibility (not theirs) to serve up information in an appealing way, and then reinforce in a variety of different contexts like the internet, ads, and direct mail. When the content system runs correctly, consumers learn about the problems you solve before going to the doctor, and physicians are reminded about indications for treatment. This dynamic fundamentally changes the doctor-patient conversation. When done right, the marketing system becomes a tireless army of paper and digital practice reps who don’t need appointments, can’t make excuses, will never call in sick, ask for a raise, or quit without notice. So, you ask, does this mean physical therapists should market like the big drug companies? Well, yes, and no. Obviously, the strategy makes sense, but to pull it off like the drug companies you need a BIG ad budget. Fortunately, physical therapy clinics can focus their resources on a local service area and follow this formula on a sensible budget. 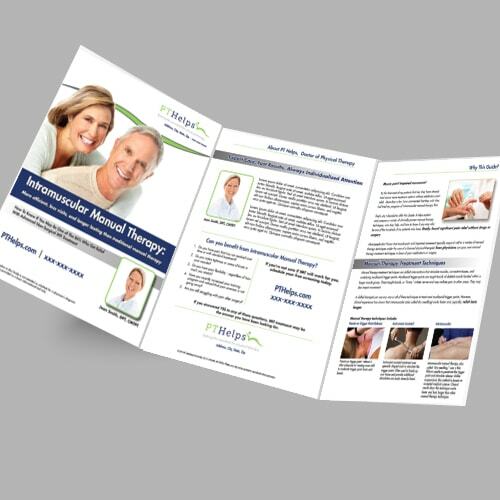 What does a complete physical therapy marketing system look like? 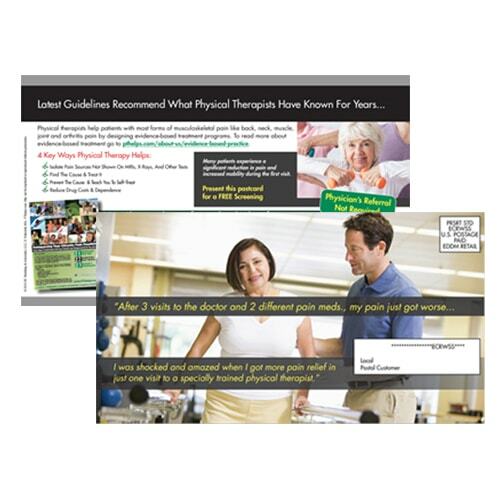 Six physical therapy marketing Essentials give you control over practice growth. We call them Essentials because together they comprise an efficient system, a marketing machine. Removing any one of the essentials is like having broken teeth in a gear; eventually it breaks down and stops turning. Most clinics skip #1, and do #2-6 very poorly. Content that speaks to consumers from their point of view about their problems and spurs response. 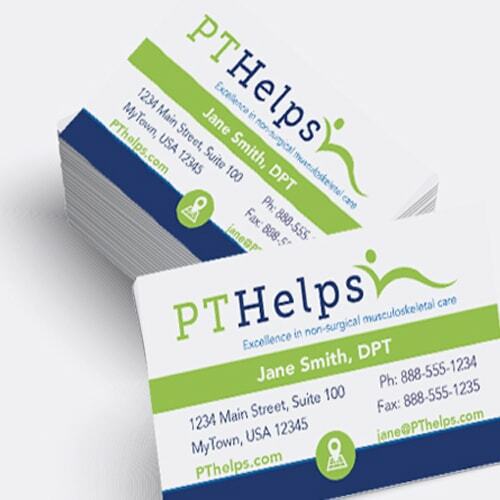 You also need concepts that can be quickly customized for your use in a variety of formats. Otherwise, you may find yourself with a pile of poorly written materials that don’t get results, don’t work together as a system, or never get used at the times they are needed most. Running an integrated content system requires training, experience, and lots of management support. Unless you have the resources to hire a senior-level marketing executive (and don’t forget his support staff), for a generous six-figure salary plus incentives, chances are you will need a marketing services provider to handle all of this for you. Building an integrated content system for websites, marketing materials, email marketing, direct mail, broadcast advertising, print advertising, and community and professional events is very expensive. 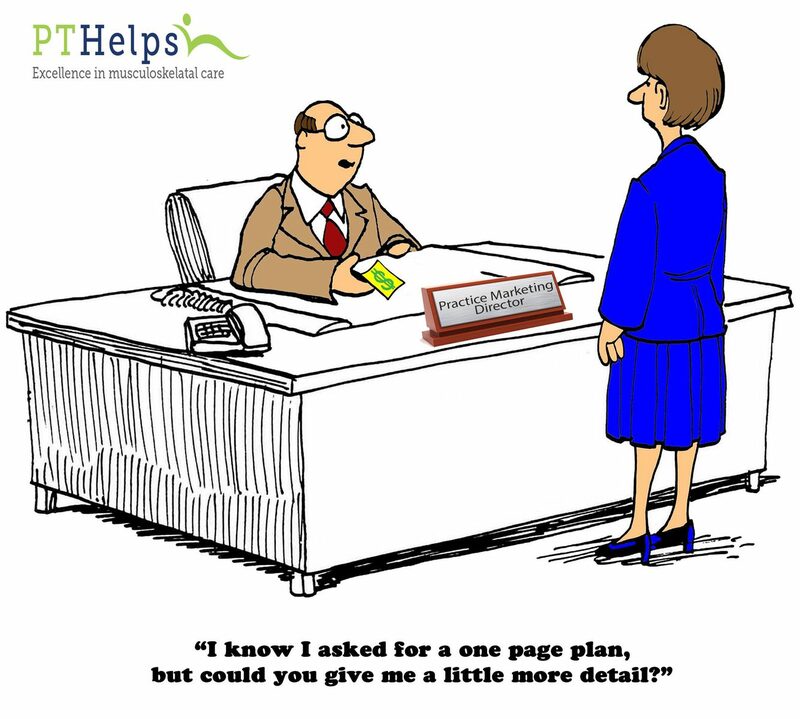 Find a marketing services provider that provides access to content AND implementation on an affordable fixed budget.